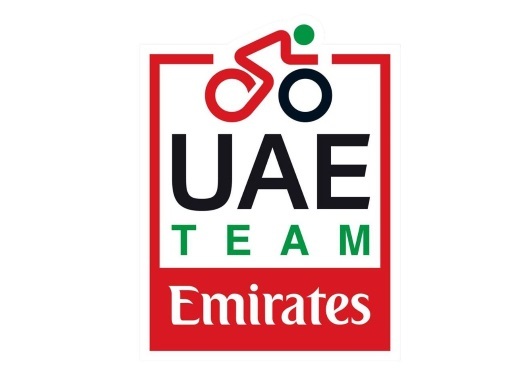 Rui Costa and Alexander Kristoff will share the captaincy of UAE Team Emirates once more at the Tour of Oman. The two riders were already the leaders of the team at the Volta a la Comunitat Valenciana and they will repeat the formula at the Omani race. The 2.1. competition will be held between the 16th and the 21st of February. The Norwegian rider will be looking for a stage win, which he has been able to achieve every time he has started in the race in the last five years, and Costa will be the GC man of the team. "I took eight wins in the Tour of Oman, I have a good relationship with this race," Kristoff explained. "I'm going to try to win another stage. In the Volta Valenciana I was close. My sensations are better and better and I'm very motivated."